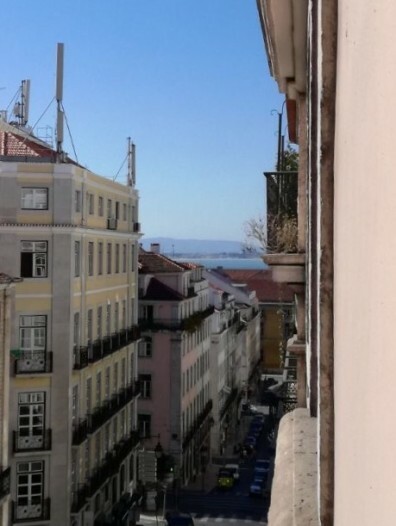 Alfama is one of the most traditional and picturesque areas of Lisbon. 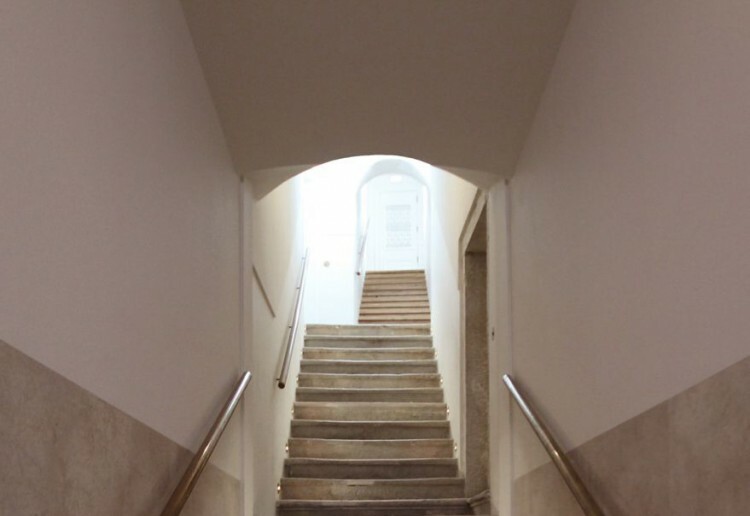 Its narrow streets filled with traditional shops and its stunning viewpoints make of this neighborhood one of the most attractive in Lisbon. 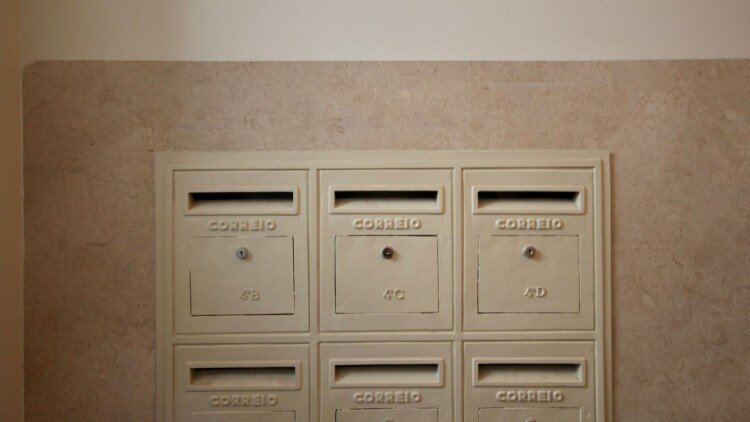 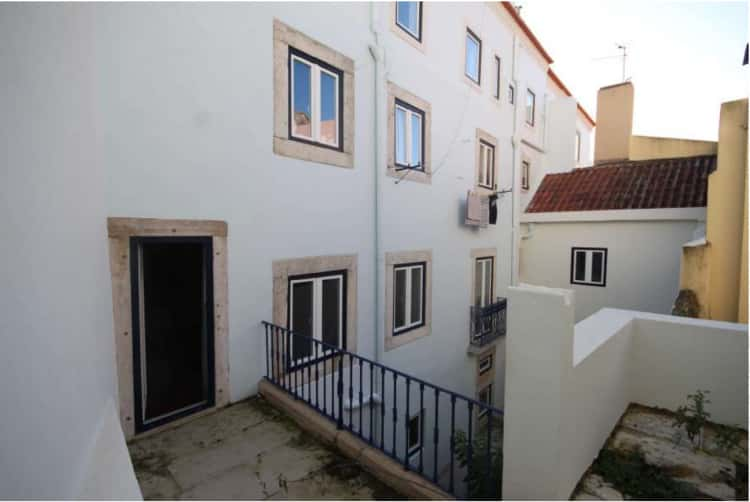 This property is located in the heart of Alfama, a few meters away from the emblematic convent of São Vicente de Fora. 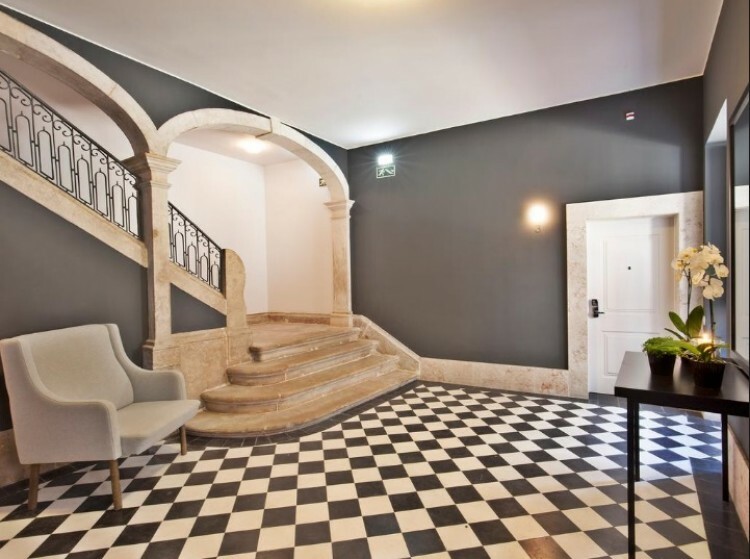 The building was entirely refurbished and kept its traditional and original features, such as the stone stairs and the azulejos (artistic tiles) in the facade. 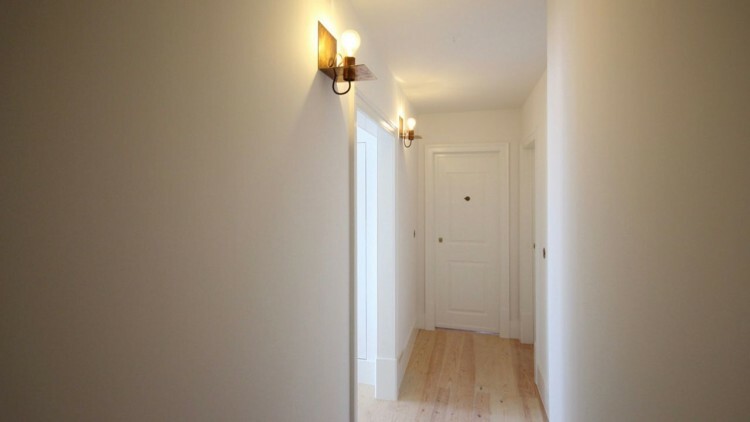 This apartment is to be sold fully refurbished. 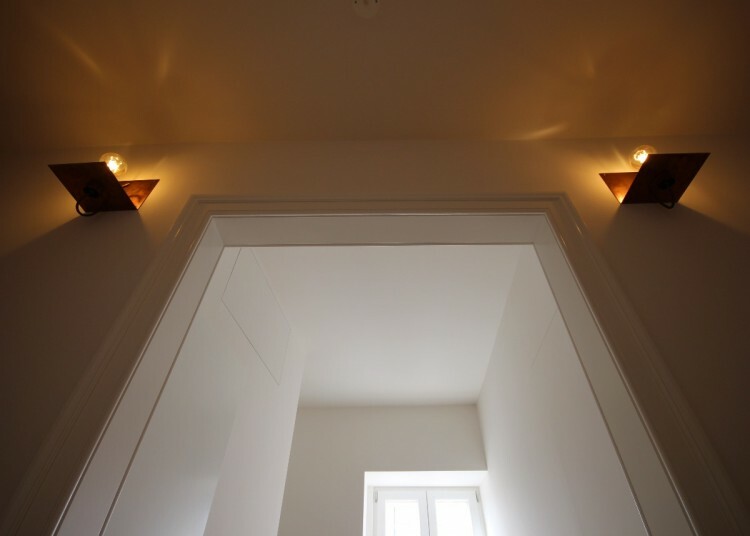 It features 5 suites, a bright living room, a dining room with an open kitchen and a small terrace. 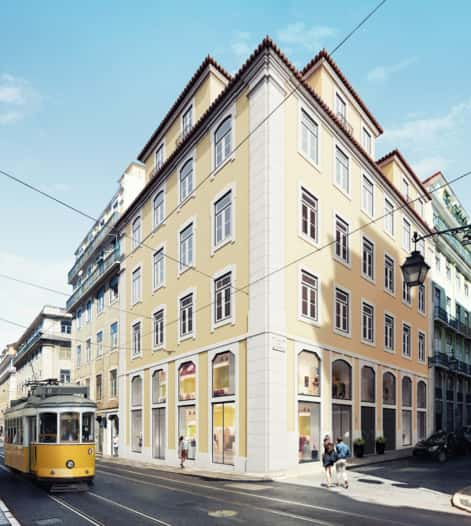 It is a stunning investment opportunity in the center of Lisbon.